In-Ground & Above Ground Swimming Pool Heaters - Macomb Twp. 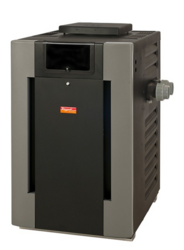 Considering investing in a new heater for your pool or spa? Raypak® pool and spa heaters are our heater of choice. Due to the nature of our business, we service what we sell, and have the opportunity to see what works in the field. Raypak® heaters have an impressive track record of dependability with us, and we would gladly recommend their use. 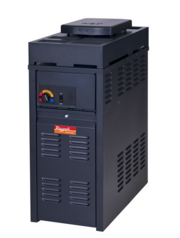 Our staff would be glad to discuss proper heater sizing with you to maximize heat-up time and other efficiencies.